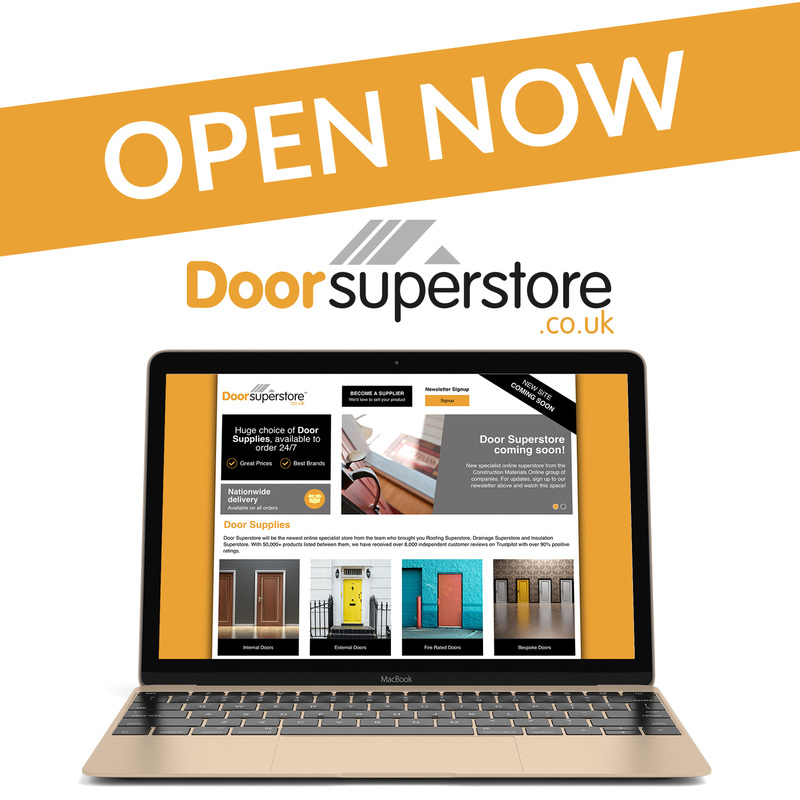 Construction Materials Online (CMO) is pleased to announce the launch of a new online store, Door Superstore. With ten years of trading since Roofing Superstore was born, CMO is well known for its group of websites, which also includes Drainage Superstore and Insulation Superstore. The launch will accelerate the business’s growth trajectory, with more stores planned. Chief Executive Officer Andy Dunkley comments: “Door Superstore is a fantastic complement to our existing offer. Customers can now buy over 60,000 products from us online, including internal, external, bifold and pocket doors for any sized project. “We know that developers, contractors and self-builders can save time and money by shopping online or calling our team of advisors, so the wider the range offered, the easier and more cost-effective it is for them. Joining the CMO team is Cathryne Jinman as Door Superstore Manager, who adds: “We’re working with some excellent suppliers and look forward to talking to customers about all things doors, from choosing frames and door kits to advising on fire doors, locks, and accessories. “People underestimate the power of a new door to transform a room or entrance hall. In comparison to the expense of redecorating an entire space, new doors can really make an impact. 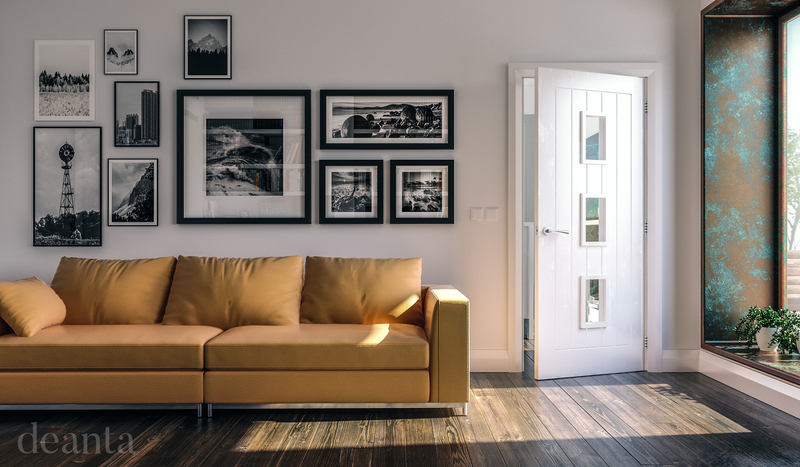 Door Superstore offers high-quality manufactured products in a range of finishes and glazing options. CMO works closely with suppliers to offer the best prices and delivery terms. 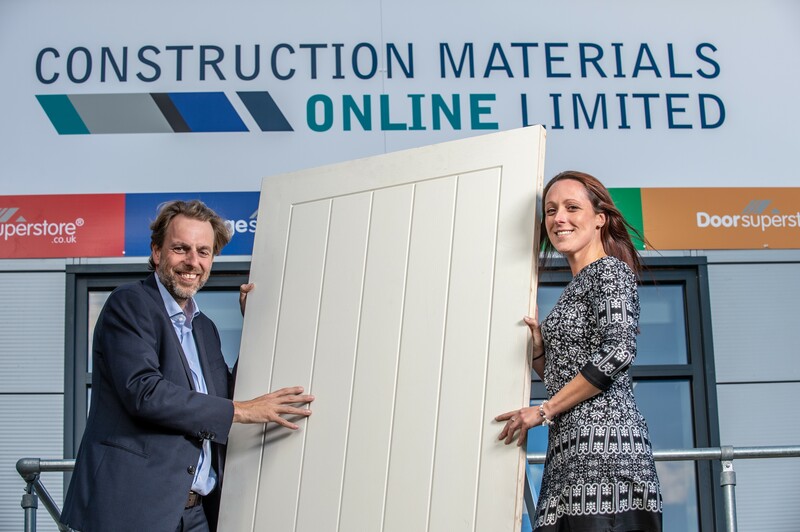 CEO Andy Dunkley adds: “We were one of the first companies to offer construction materials online and we are now the leading and largest online player. Shop now or speak to the Door Superstore team on 01752 422 501.